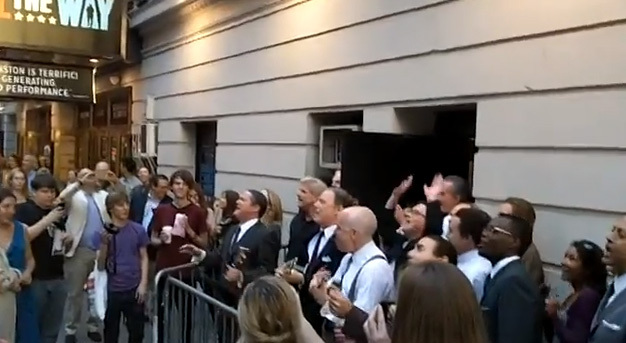 Skyler and Walter White, aka Anna Gunn and Bryan Cranston, reunite at the Tony awards. 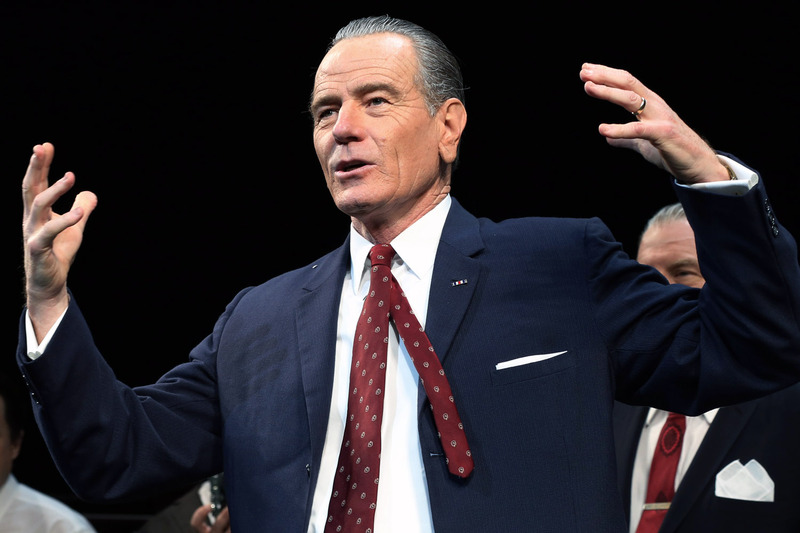 It was so good to see Bryan Cranston win a Tony award for his role as President Lyndon Baines Johnson in All the Way. All the Way also won for Best Play. For you Bryan Cranston and Breaking Bad fans… do not miss this! 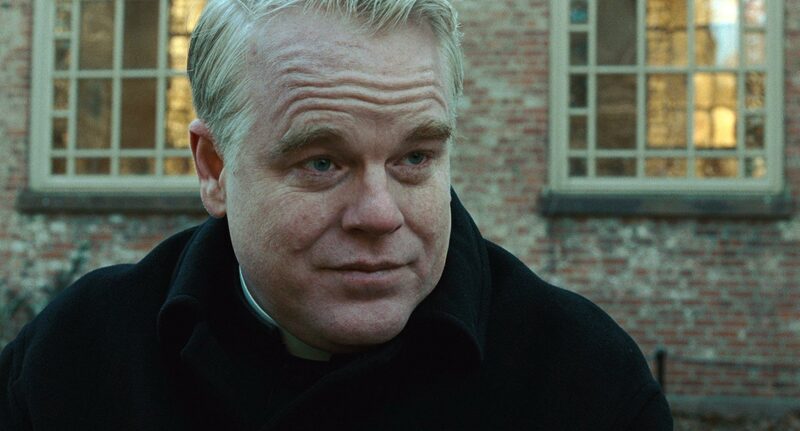 I don’t know if he will be reprising this role anytime soon, (although there are talks about an All the Way sequel). But if you want to see the definition of a tour de force performance — this is it. 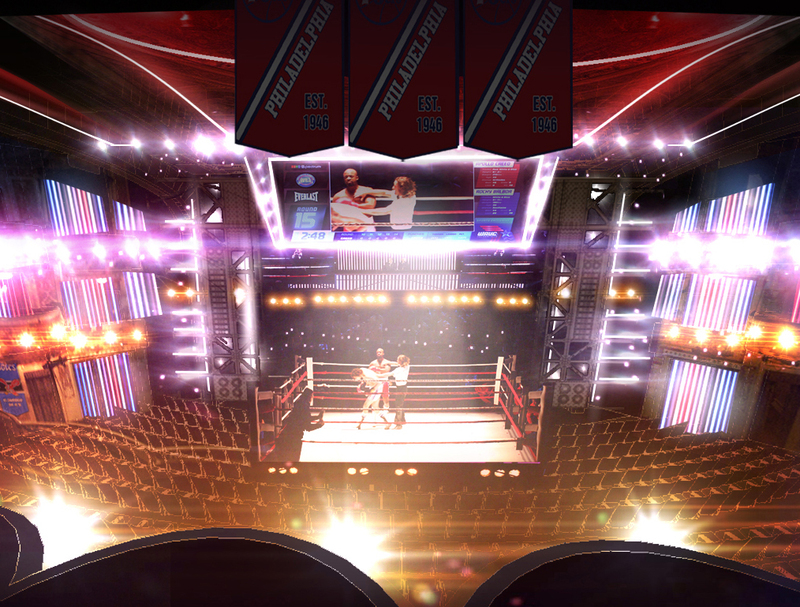 A sketch, that’s right, a sketch of the set for Rocky the musical, designed by Chris Barreca. Come Sunday, I know who I’m rooting for to win a Tony award — Chris Barreca, who is nominated for best scenic design for his work on Rocky, the musical. 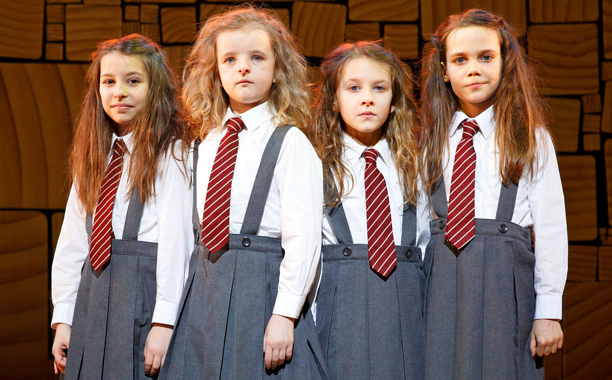 Cast members of Matilda on Broadway are dealing with a hairy situation. Lice are a royal pain in the… scalp. Tiny little parasites that gleefully jump from human head to human head sucking the blood out of you. Twitter exchange with Madison Dirks. Following my Tony rant on my blog post yesterday, I had a brief exchange with actor Madison Dirks on Twitter. Glad to see he’s in good spirits. 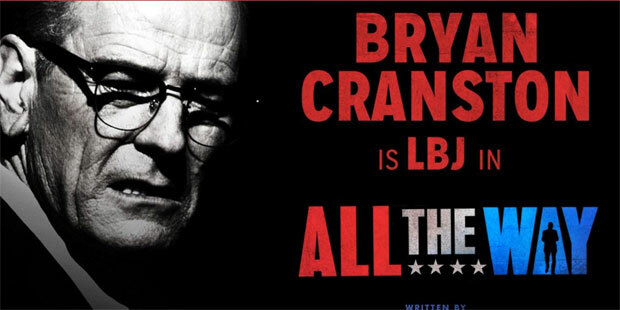 Bryan Cranston, as Lyndon Johnson, has a lot to be happy about, getting a Tony nomination for his first Broadway show. Tony, Tony, Tony. There is something maddening about the Tony award nominations for Broadway shows. Each year there seems to be a “HUH, NO WAY!” moment for me. Bryan Cranston is a tour de force on Broadway in All the Way. Merriam-Webster defines “tour de force” as a feat or display of strength, skill or ingenuity. Next to that definition, there should be a picture of Bryan Cranston. 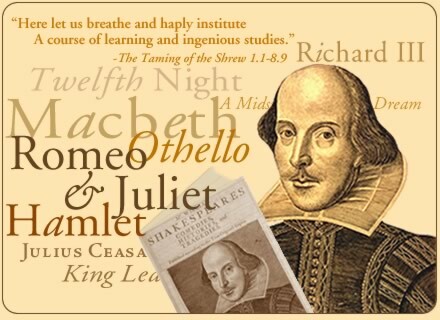 Congratulations William Shakespeare on your 450th birthday! You are still the most important voice in the English language after all these days, fortnights, years, decades, and centuries.